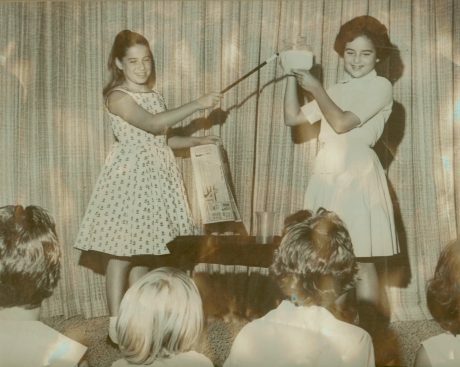 I became an entrepreneur when I was 10 years old, doing magic shows at birthday parties. Times have changed since I had a pony tail and a bag of tricks. Back then, my idea of SEO was telling my mother to recruit clients from her friends at the Temple, and that filled my recipe box with a list. Now there are SO many skills an entrepreneur needs and that’s how I can help you. I’ve organized a series of webinars on marketing that are free. The next one is on SEO. Why do you need to know this? Because if you write or create something that nobody is searching for, you are wasting your time. Meet Heather Lutze who can show you how to get Google to find you in simple to follow steps. Coming up with your unique SEO phrase and applying it to your headline, copy, and pictures.